After my old SO2R box got ruined by lightning I thought it was time to make a real SO2R box that would fulfill all my needs. I desided to make a box with a LCD on it and a menu system so you can change all the settings etc directly on the box. The only switches visible on it would be for chosing Microphone in manual mode and to switch the audio between the rigs. If one want to change for example the receive mode that is simply done via the menu system. 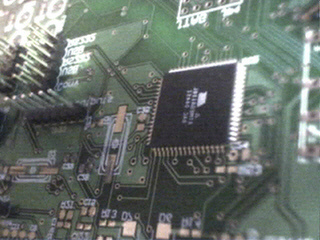 Its based on a ATMEL AVR AT90MEGA128 8-bit RISC processor running at 8 MHz. USB Either used to control the box from the computer, like W5XD box or if you jumper the box inside you can use it as a simple USB->RS232 converter to control for example a rig. 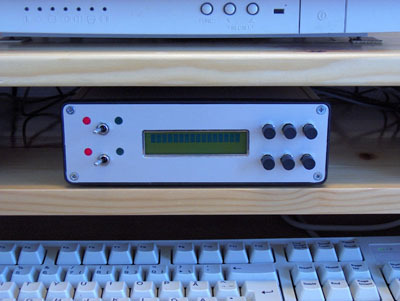 COM port Used to control the SO2R box externally from the computer, like the W5XD box. LPT port Used for PTT, Rig A or B automatic selection and CW keying. 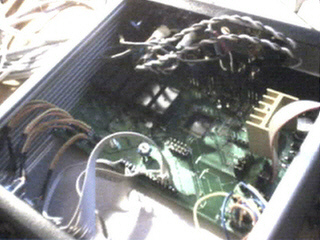 LCD that is used for the menu system. Menus is made for example mode switching, baud rate settings etc. 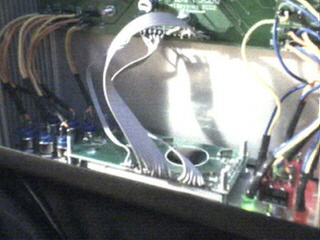 This is the box used in WPX SSB with the main functions implemented. It is a lot of programming to be done before all functions are implemented. 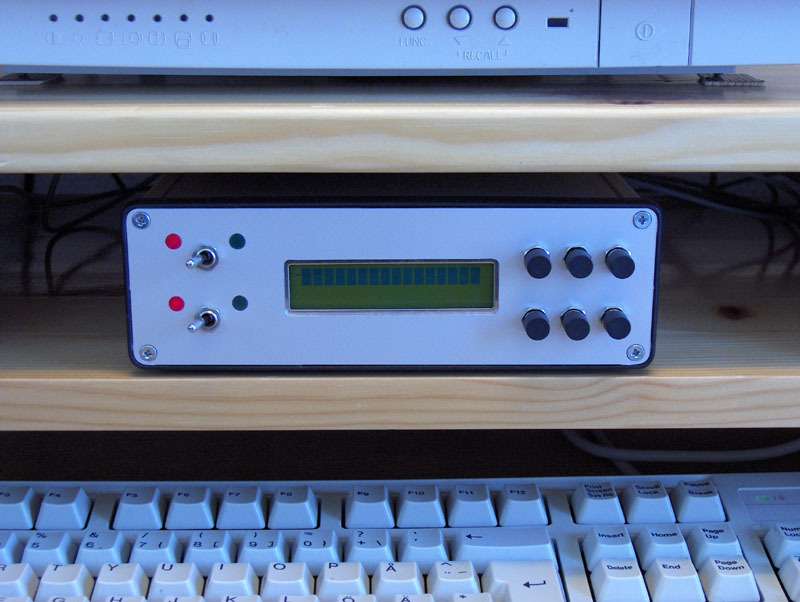 Schematics and PCB layouts will be published as soon everything is tested and works properly. Even the gerber-files will be published.